We want to hear from you. Call or send us an e-mail with your questions, comments or if you would like to place an order. 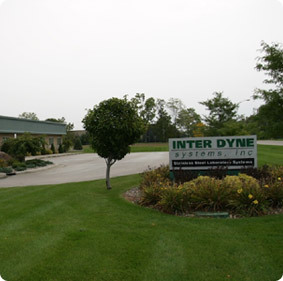 The contact information to the right will get you connected to a professional at Inter Dyne Systems that is ready to help you.